Place them in the main hall of Gorman House. Add an interest in writing. A large splash of enthusiasm and support. Sprinkle with a generous dose of hope. 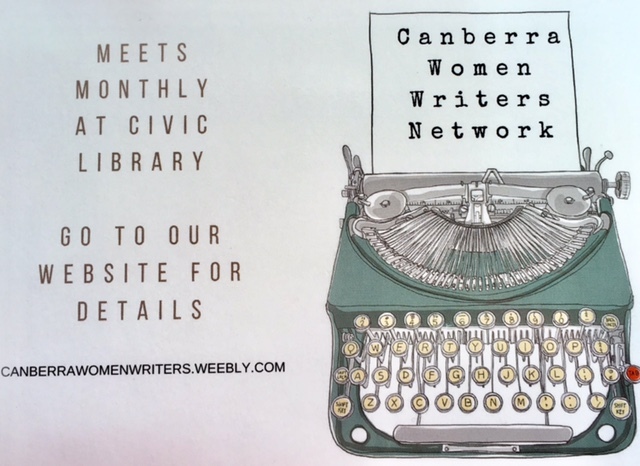 You have a Canberra Women Writers Network. 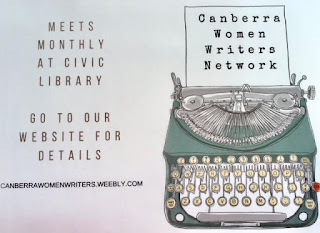 Last night was the launch of the Canberra Women Writers Network. 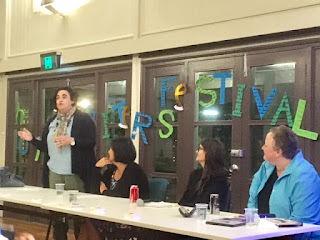 The Noted Festival gave a group of inspirational female writers; Rhyll Biest, Bec Fleming, Rose Chen and Stella Frances a fabulous opportunity to launch a new network for women writers in Canberra. These four ladies met at through the Romance Writers of Australia. 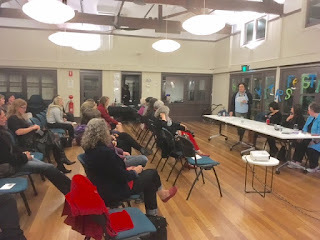 They have a passion for writing, creating and supporting other women in their pursuits. Bec explained that if you have a passion for writing and you belong, "Even if you don't consider yourself as a writer." Their next meeting is the second Saturday of the month, 13 May 2017, at the Milk Crate, Shop 6. 12 Moore Street and 16 Marcus Clarke Street Canberra City.